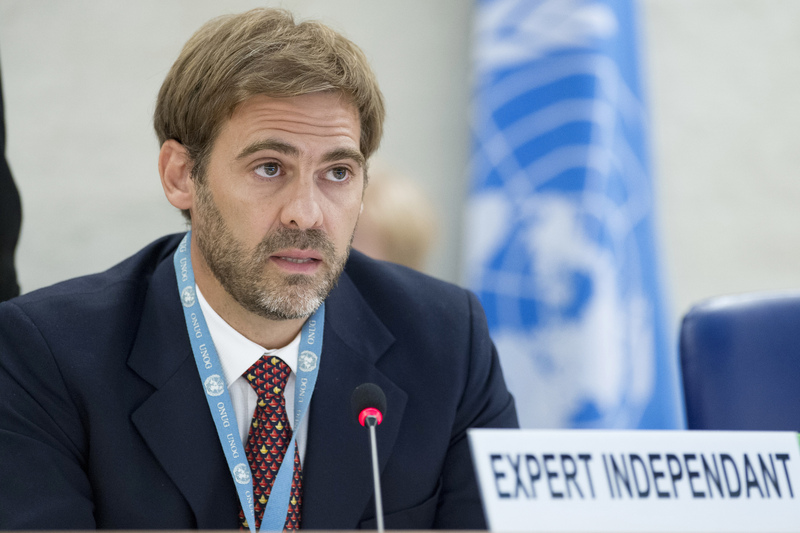 Today Juan Pablo Bohoslavsky, the UN’s independent expert on foreign debt and human rights, published the Guiding Principles on Human Rights Impact Assessments of Economic Reforms. Its purpose is ‘to assist States, international financial institutions, creditors, civil society and others to ensure that economic policies are embedded in human rights’. They will be presented to the Human Rights Council on 28 February 2019. Juan Pablo Bohoslavsky notes in his announcement that the central message of the Guiding Principles is “that States cannot shy away from their human rights obligations in economic policymaking at all times, even in times of economic crisis,”. The Tax Justice Network has long argued that impact of fiscal reform and regressive tax regimes have a damaging and negating impact on human rights and inequalities. The Independent Expert’s message has never been more pertinent and pressing as it is now. Major developed economies (US and UK) who have adopted fiscal restraint policies and aggressive tax cuts that favour the wealthy have shown complacency and lack of compassion in response to recent reports on poverty in those countries. The pattern of addressing debt as a priority over and above addressing poverty and human rights violations can be seen across the globe. At a time where short term fiscal policy is used to leverage political populism and undermine collective public good, the Independent Expert’s report is both timely and important in its contribution to restating the human rights impact of regressive fiscal policy. This report should be seen as a clear restating of human rights obligations – for Governments to be politically bold and policy progressive; for multinational companies to be meaningful in recognition, and progressive in solution design, of their impact on the societies which they depend on a local and global level; and for those who ‘enable’ to desist in long held practices and standards that serve self-interest and elite private greed. The UN Independent Expert’s presentation will be broadcast live on the UN WebTV, from 9:00 am (GMT+1) on 28 February 2019.